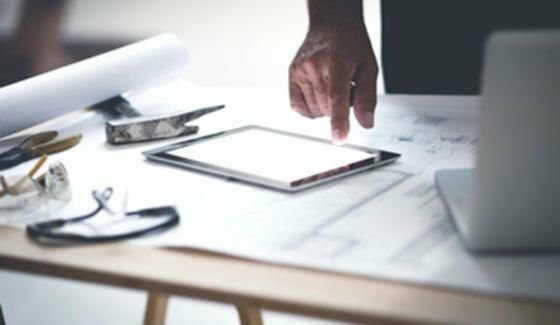 Access construction leads, with plans and specifications, from the office or on your mobile device and receive customized email alerts based on project location, stage, value or building type. Tie Dodge leads directly into your sales workflows and stay on top of your most important opportunities by knowing whom to contacts about projects in design, bid or start project stages. Generate sales pipeline reports to measure sales activity and ROI and export to Excel or PDF, you can also rank the most active architects, engineers and owners for improved sales targeting.